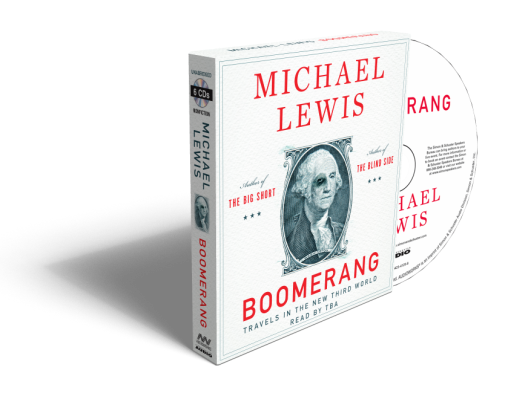 I wanted to update you that tomorrow we'll be reviewing a great audiobook - Boomerang by Michael Lewis, read by Dylan Baker. And we're also be having a giveaway! We'll be giving away 2 copies of this invaluable and interesting audiobook, courtesy of the publisher - Simon & Schuster Audio. So check out our blog tomorrow and don't miss the opportunity to win a copy of Boomerang. 5. The Essence of Happiness: A Guidebook for Living by His Holiness the Dalai Lama and Howard C. Cutler M.D.